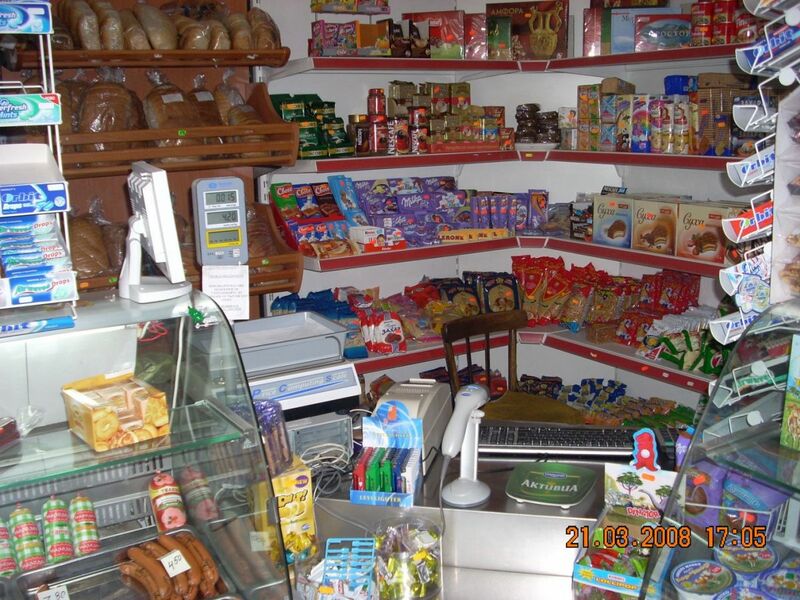 In this food store you can find everything you may want and in the quantity you need. 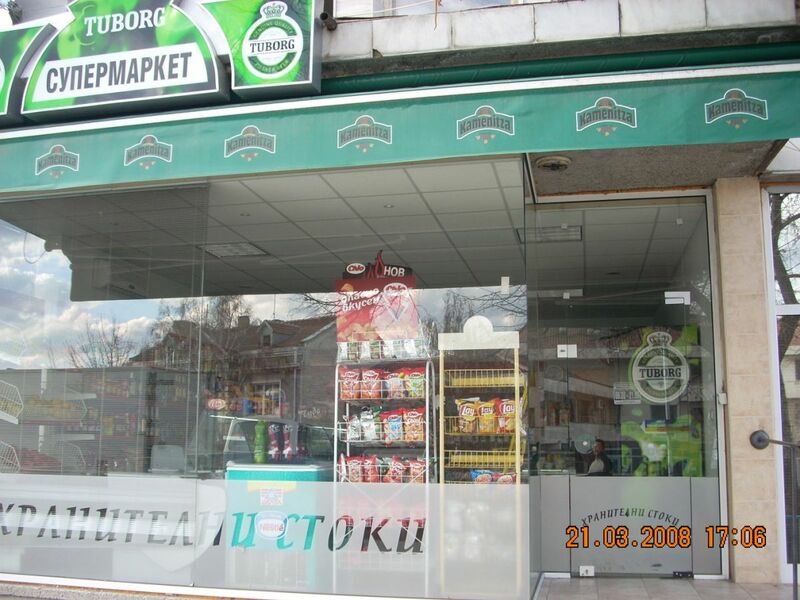 If you’re hungry or need something else – this is the right place for you. 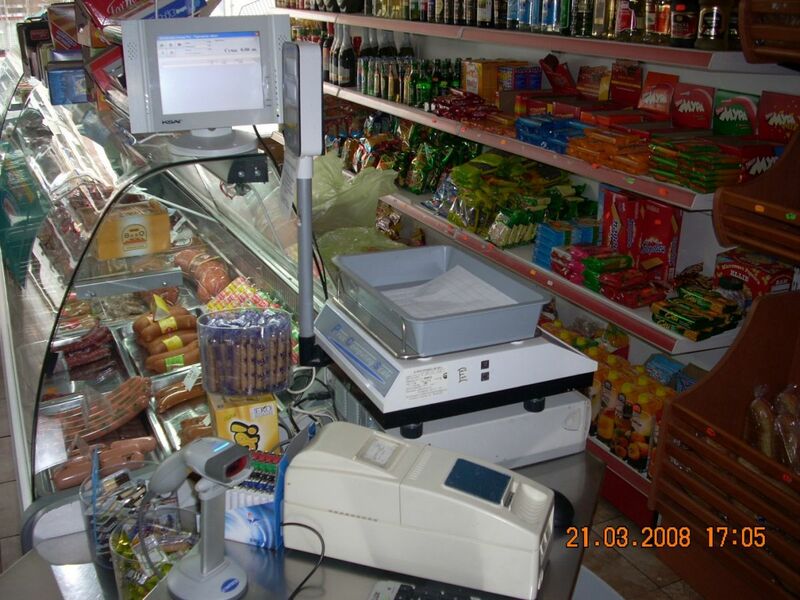 The thing that the food store needs is a software solution that can provide fast and easy customer service. Thats why the best choice for them is Microinvest.